Voice notifications assist in pairing your device. 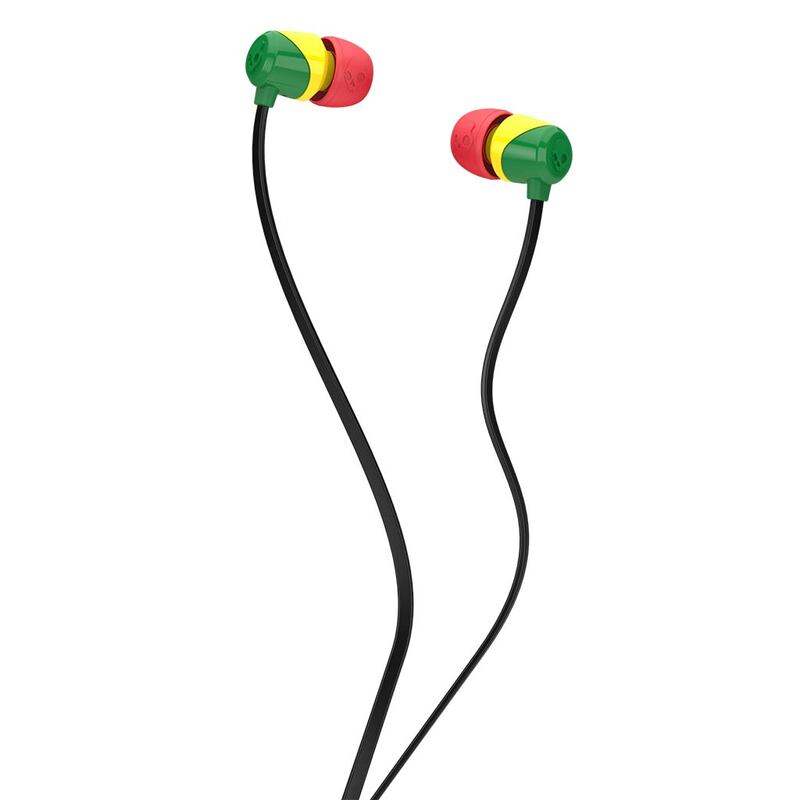 Take calls, change tracks, and adjust volume with the built-in controls and microphone. 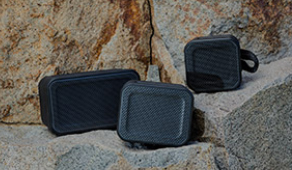 Ear cushions made of memory foam aren’t just incredibly comfortable, they create a seal that isolates outside noise and keeps your music in – all you hear is rich, dynamic audio free from interference. 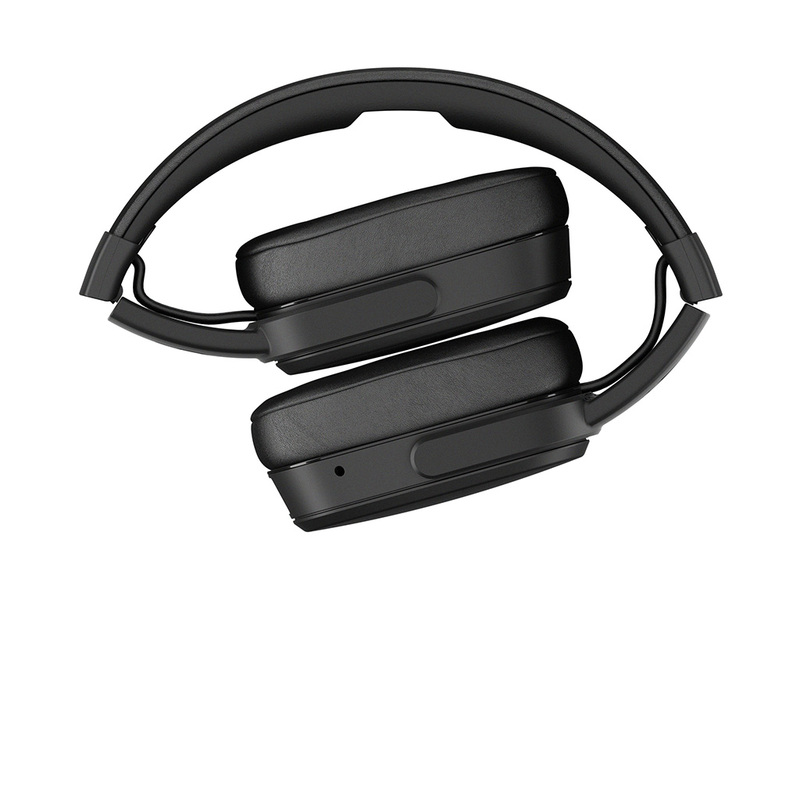 The multi-fold hinges also pivot side to side, allowing Hesh 3’s earcups to adjust comfortably to any head shape – it also allows them to lay flat on a table or around the neck when not in use. If your battery gets low, Rapid Charge technology will quickly boost you back up to 4 hours of wireless listening after just a short, 10 minute charge with the included USB cable. 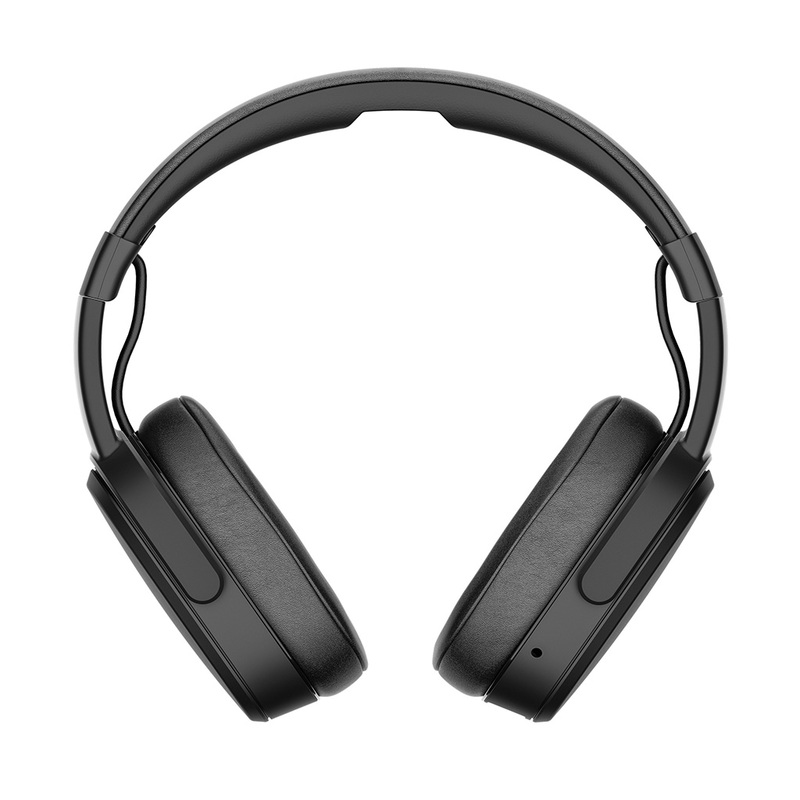 For listening around the clock without interruption, Hesh 3 Wireless packs up to 22 hours of rechargeable battery life – enough to get you from Austin, TX to Amsterdam and back again. 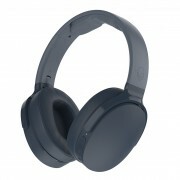 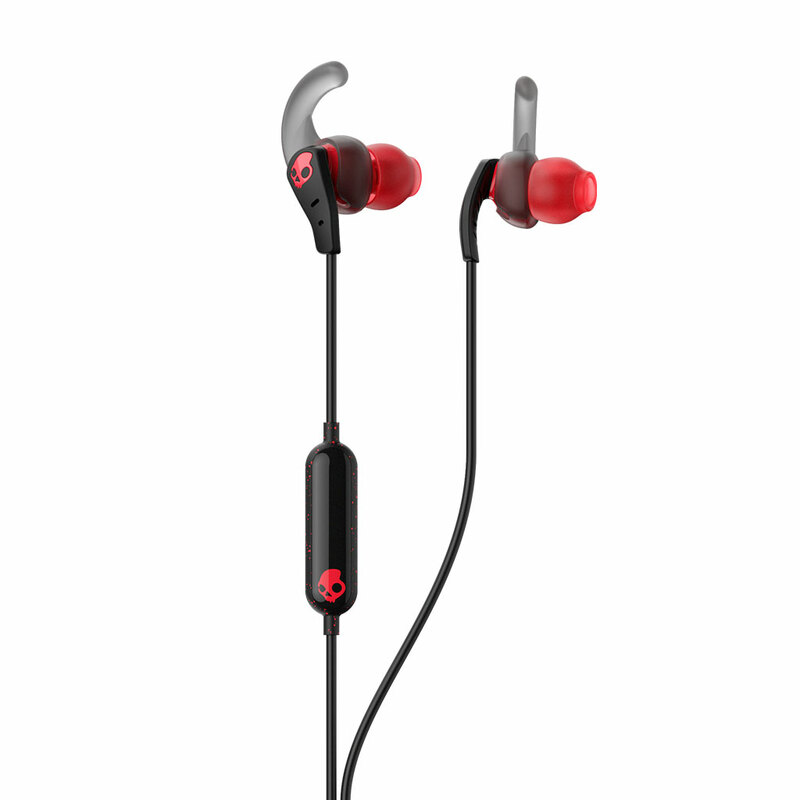 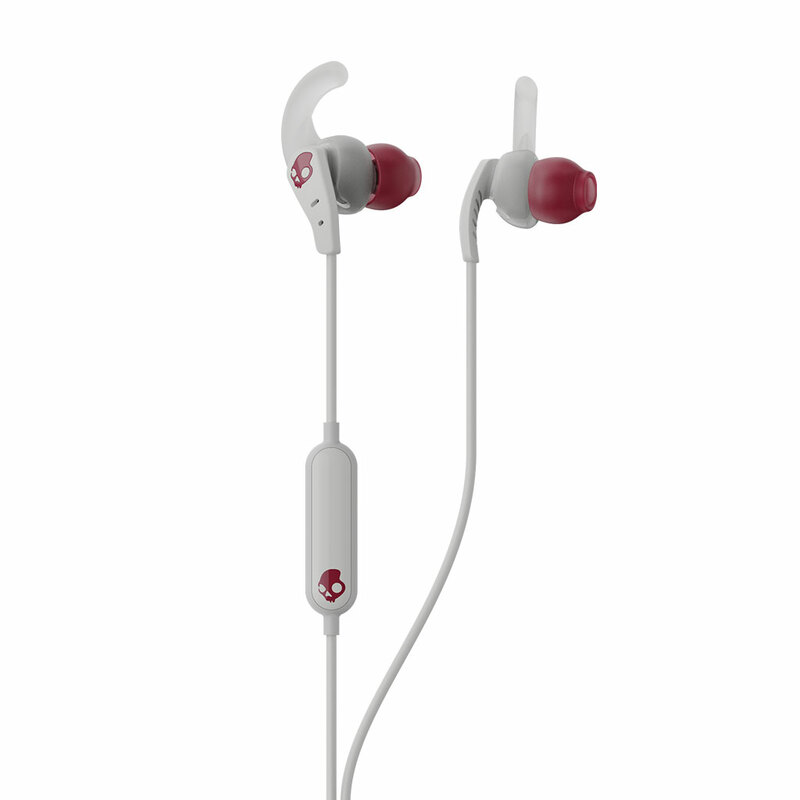 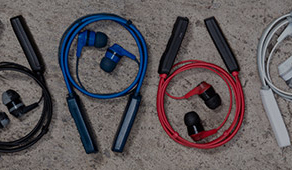 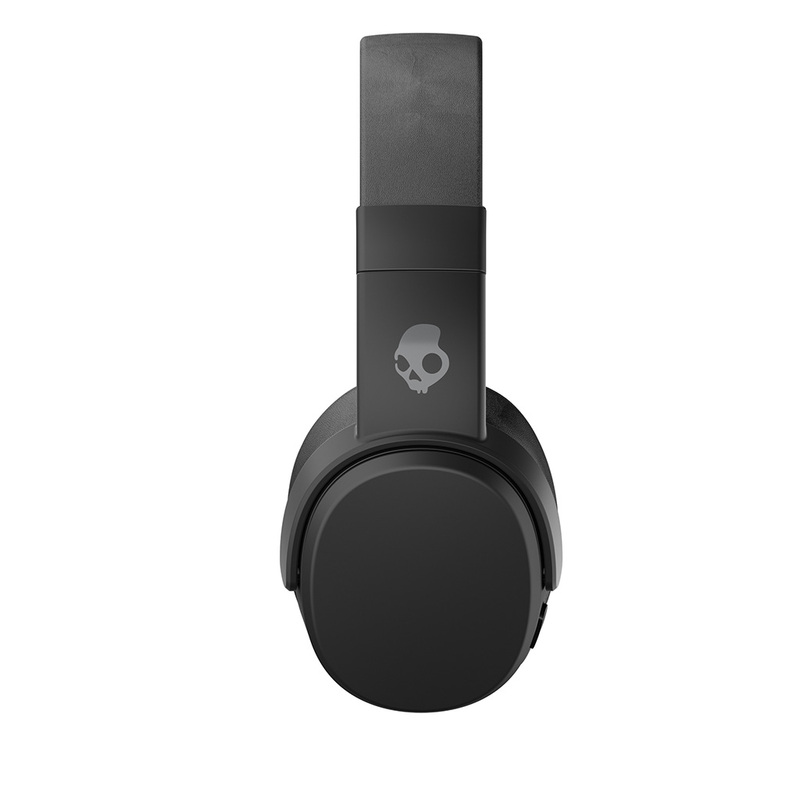 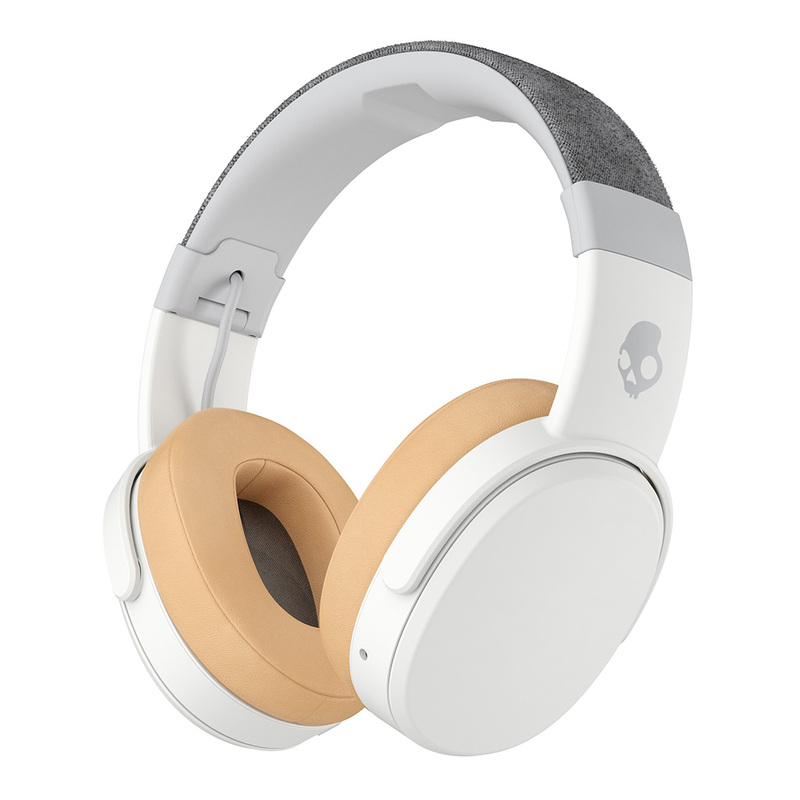 Skullcandy Hesh 3 Wireless headphones have great sound quality and its fast charge technology is awesome. 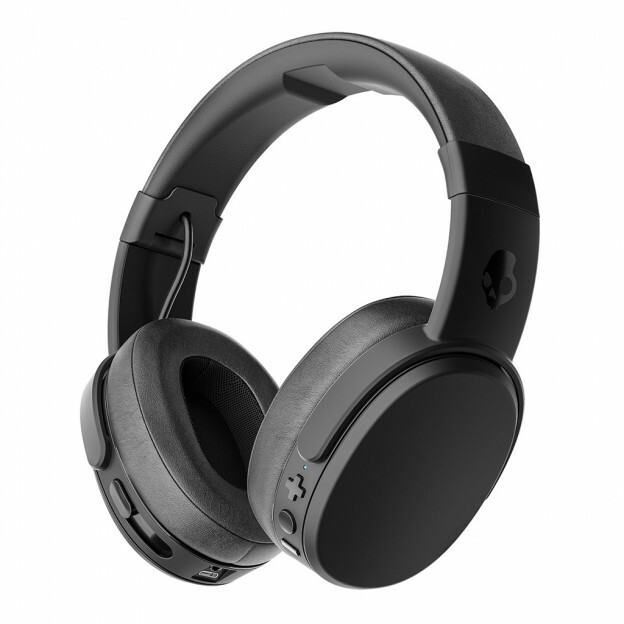 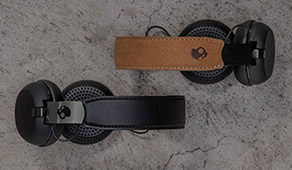 I love these headphones for bass and battery backup and fast charging technology. 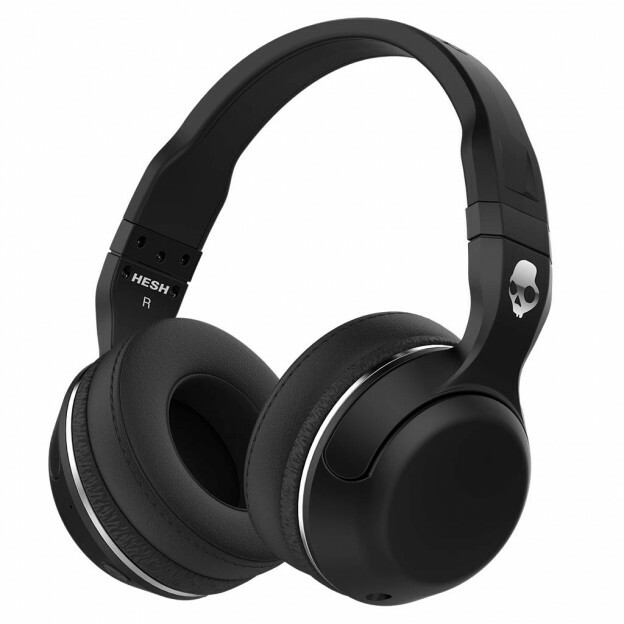 Hesh 3 wireless is great headphone with better sound quality and fast charge technology.